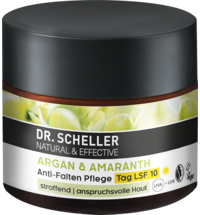 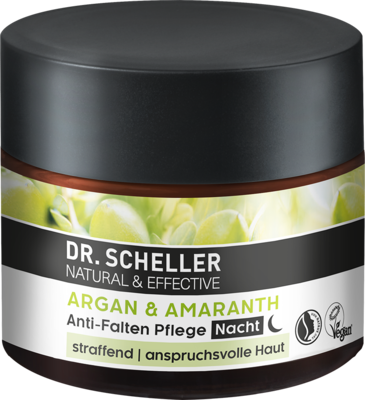 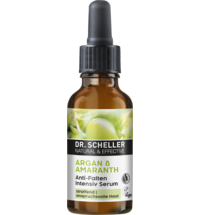 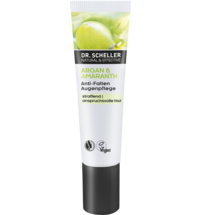 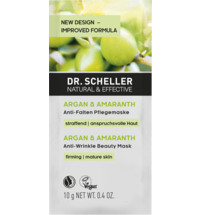 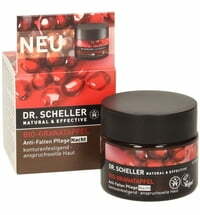 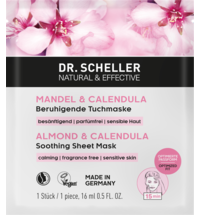 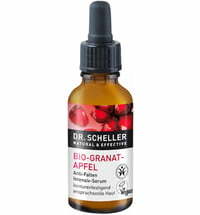 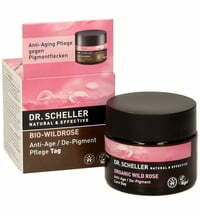 The Argan & Amaranth Anti-Wrinkle Night Cream by Dr. Scheller firms the skin while you sleep. 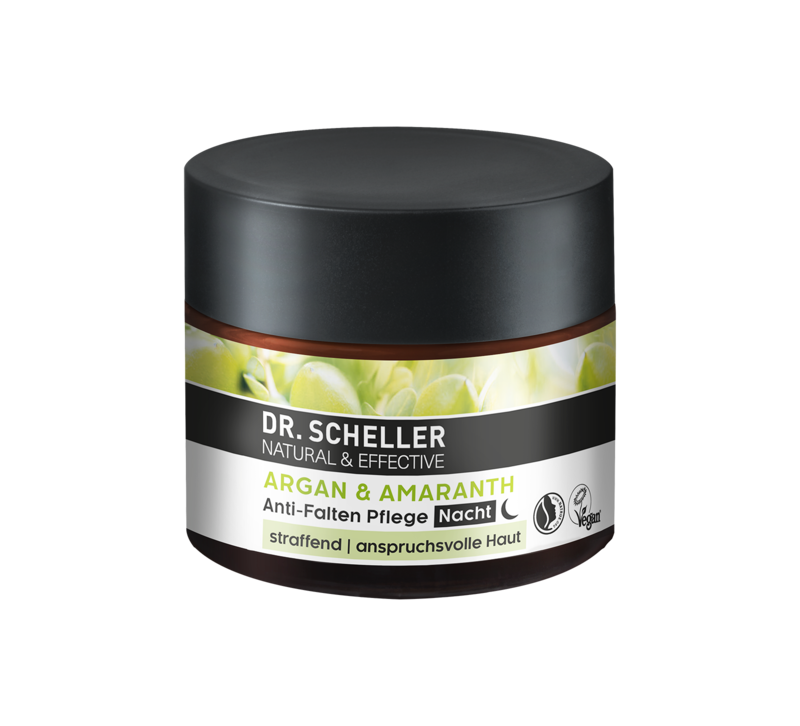 Its rich formula with argan oil and amaranth seed extract increases skin elasticity and supports the skin's regeneration process. 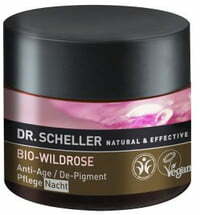 Precious oils smooth, even out and regenerate the skin. 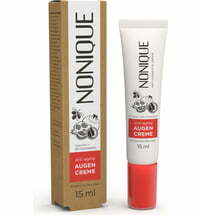 I also reviewed the day cream as my favourite moisturizer now after trying tons of creams from a wide range of prices and brands. 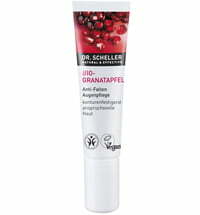 The night cream feels about the same as the day cream, only tiny bit more heavy. 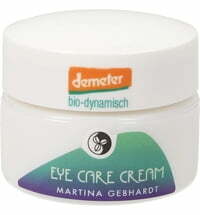 A little goes a long way, should be used very sparingly. 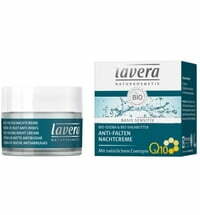 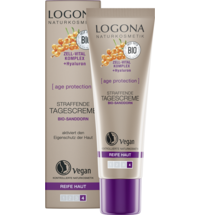 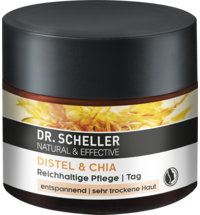 It's a great cream, althougth not sure if I need both night and day cream since they are felt really similar.